Takes a little more blending to get completely absorbed In skin. 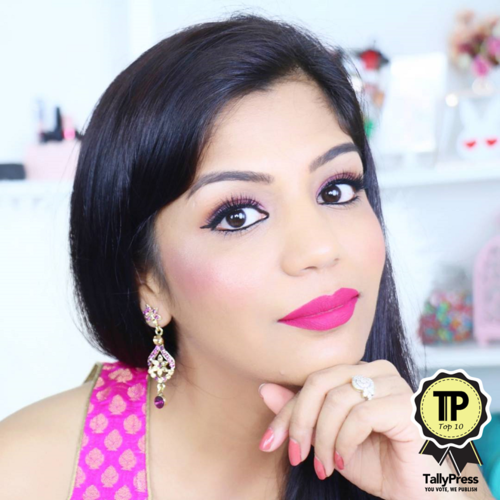 No breakout after use on my combination skin. Makes skin look younger & softer. Helped lighten few recent pimple/marks. 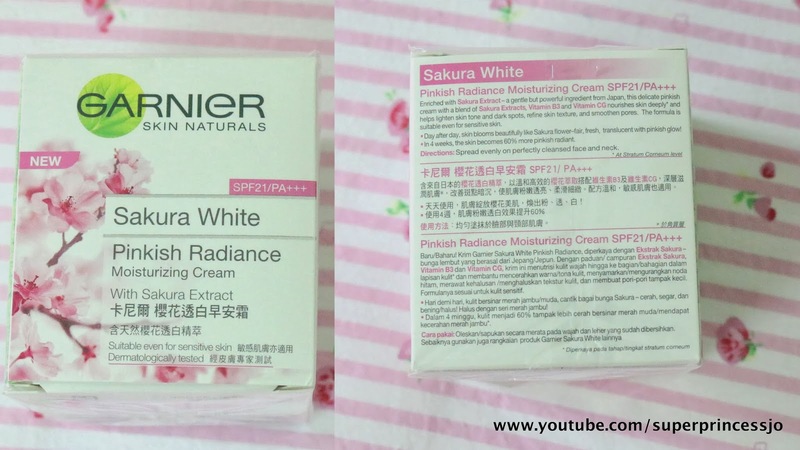 Not sure If lightens skin as I can not see any difference, Infact recently I feel my skin is getting darker & I am suspecting it is because of this Garnier Skin Naturals Pinkish Radiance Moisturizing Cream, With Sakura Extract creame Plus sun!! As all other beauty products this again is expensive In Singapore!! 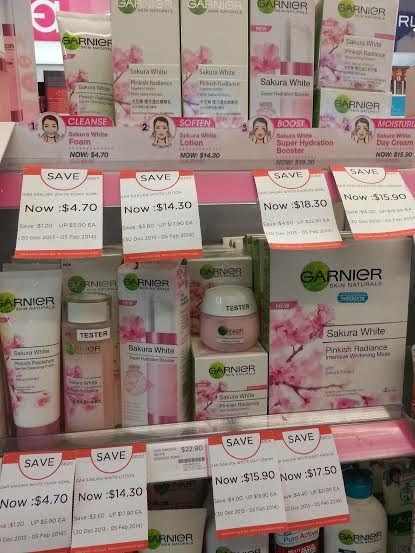 Checkout the Below Pic taken by me at WATSONS Singapore for the price of Garnier Products! !